Who doesn't love free food? Well, during the month of September, Chick-fil-A is giving away breakfast! 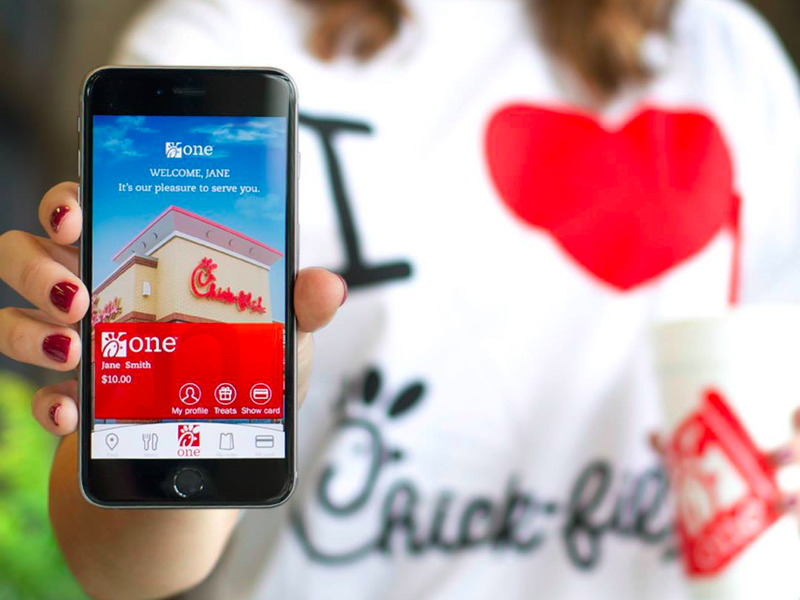 Chick-fil-A invites users of the Chick-fil-A One mobile app to bring their appetite and redeem a free breakfast item this month. All you have to do is download or update the fast food chain's app on your phone and then place your order through the app. You can choose from three different breakfast items, the Chick-fil-A Chicken Biscuit, the Egg White Grill or the Hash Brown Scramble. The deal's only available during breakfast hours and there's one more catch, you can only get one free breakfast item during the month of September. According to Chick-fil-A, the promotion is a way to thank customers for eating at the restaurant. The promotion lasts until September 30.